Please check whether you need to contact the personnel directly by first looking at the Various Forms folder in the Navigation menu at the top of the page. There may be a form already there to cover your enquiry. Fr John Southworth named after a saint…. 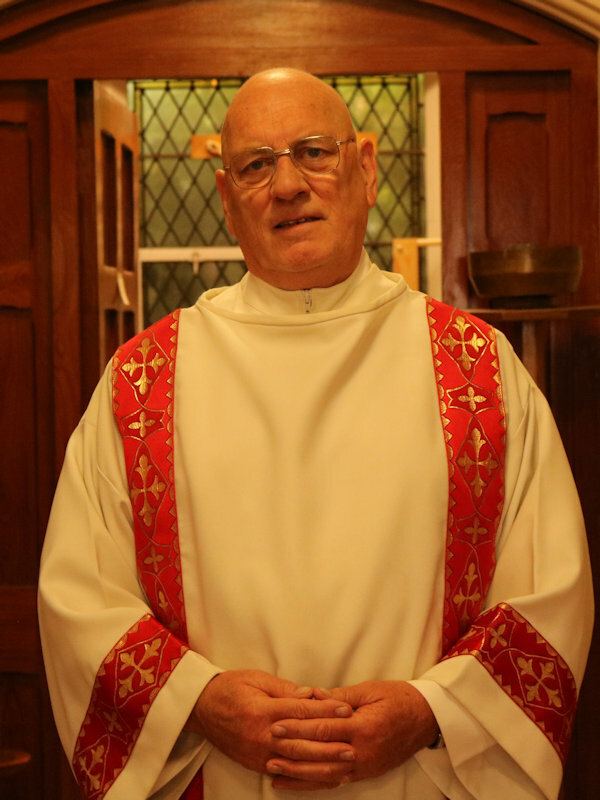 Our new Parish Priest who started on December 2nd 2018. Still waiting for a photo.